THE HASHTAG PRINTER IS HERE! Make everyone an official photographer with the Hashtag Printer! 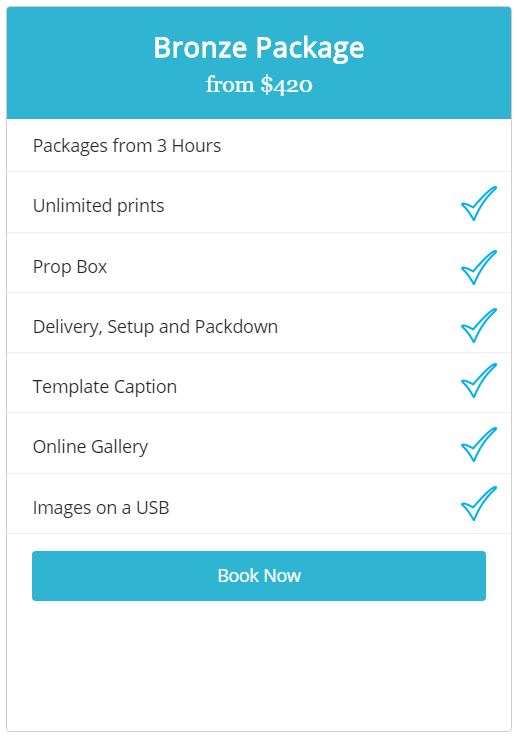 Get instant prints of the photos your guests post on social media. It’s an innovation everyone is talking about, and it’s taking the event scene by storm. Be social! Get everyone involved! Hosting a party in Melbourne CBD and surroundings and looking to give it that extra pizzazz? Hire out our Hashtag Printer and get your guest’s photos printed in a flash! It’s simple. Guests use their own smartphones to take a photo. They make them look beautiful using the genius of filters, and then upload them to Instagram using a unique event hashtag. Our Hashtag Printer will automatically detect and print out their photo, right there on the spot! Using your requested hashtag, the printer will pick up photos added to Instagram and print out high-quality glossy photos for all your guests. Let them know the hashtag and leave them with a great party favor they can hold onto forever. In this year of smartphones and social media, taking a snap and uploading a photo has become second nature. But we’ve forgotten about the beauty of printed photography, and with the process being lengthy, we can sometimes forget and lose those memories in the vast collection of photos on social media. 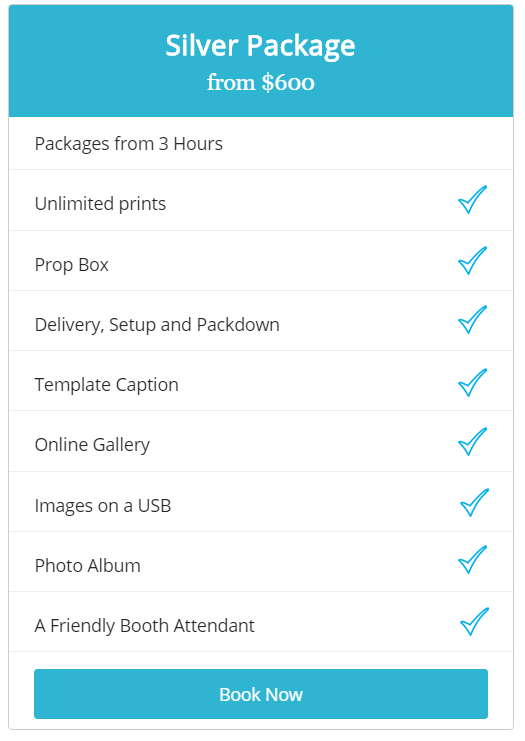 But with our technology, we can automatically print out a hard copy of your photo for guests to take home. Our team caters for party services including DJs, photography and photo booths. Our Hashtag Printer is our new favorite gadget, and we want you to give it a go. So, make your special occasion truly memorable, and see what we can do to help. Let’s get this party started! Find out how you and your guests can take advantage of our Hashtag Printer, contact Dash Events or fill out a booking request form now.